Wow! | Conlibe: Political Blog for TRUTH in Politics. 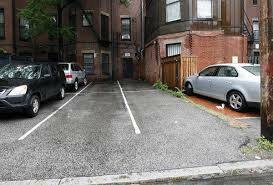 The TWO half-a-million dollar parking spaces (in Massachusetts). WOW!!! How about a home in the Cayman Islands, where Mitt Romney is keeping some of his off-shore millions? 48-thousand sq feet, 60 million-dollars. Think of the number of these homes Romney can buy…while you’re losing YOURS and Republicans/Romney are doing WHAT to help you? Romney could stay with you when he visits the Caymans to count his money. Website says the photos are courtesy: Sotheby’s International Realty. NOT against rich people – want to be rich myself! 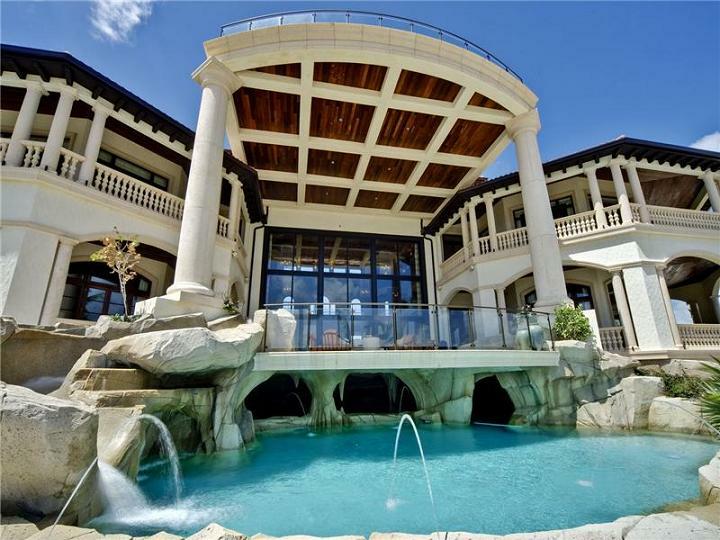 If I could afford this house, I’d be calling the realtor!